The establishment of our China plant, Atlas Integrated Manufacturing (AIM), as a joint venture in 2002, was prompted by significant customers who wanted to extend their US supply base to China as their operations were moved there. 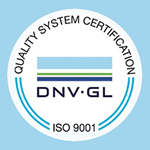 The plant was built on "copy-exact" and systematic quality principles from the ground up. Geared to manufacture low to medium volume, high mix, precision components and assemblies- AIM is ISO:9001 registered and manufactures critical metal and magnet components for global customers for the semiconductor, medical, oil services, and automotive markets. 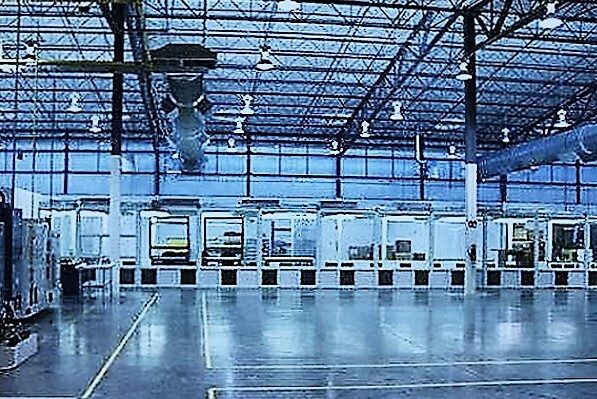 For more information, visit our industries served page, and the photo gallery for an overview of our global facilities and specialty capabilities. 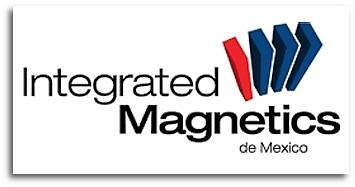 Our wholly owned Mexico plant, Integrated Magnetics de Mexico (IMDM) was established in 2006. 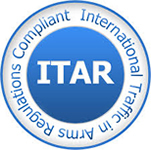 This world class operation allows us to ship products with shorter transit times while being able to offer significant cost reductions, making JIT planning more feasible, and allowing a quicker transition of new programs. Geared to manufacture low to medium volume, high mix, precision components & assemblies - IMDM is ISO:9001 registered & manufactures critical metal and magnet components for diverse customers in the semiconductor, medical, oil services, energy, industrial automation, and automotive markets. 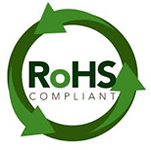 Visit the photo gallery for an overview of our global facilities and specialty capabilities.